Did someone say sunlight? 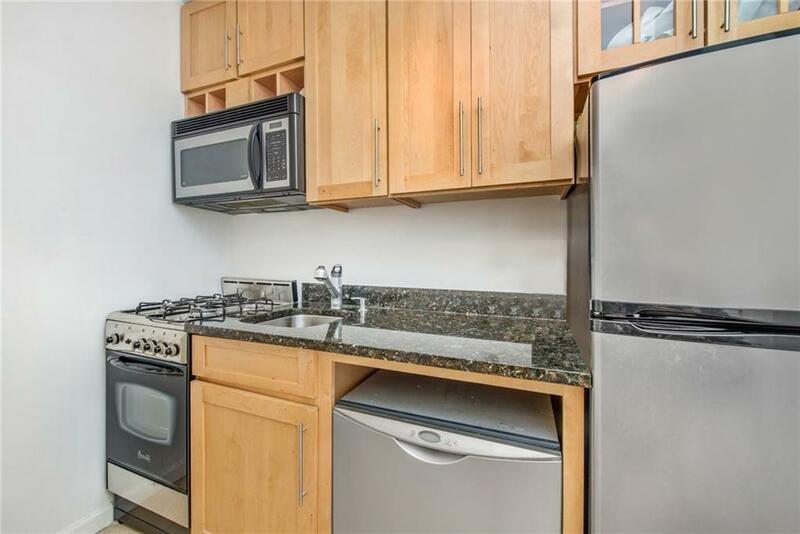 Welcome to Penthouse O, a large studio apartment with a 16 foot wall of windows and a panoramic view of the city. 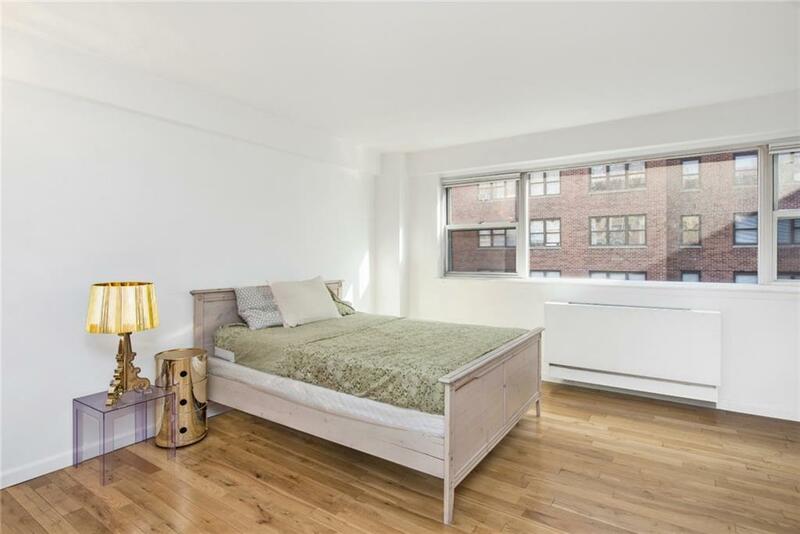 This apartment features a separate kitchen, dressing room, and three large closets. The spacious layout makes this a perfect option to convert to a 1 bedroom. This apartment is located in the lovely Wendhorn building, a 15 story coop built in 1958. 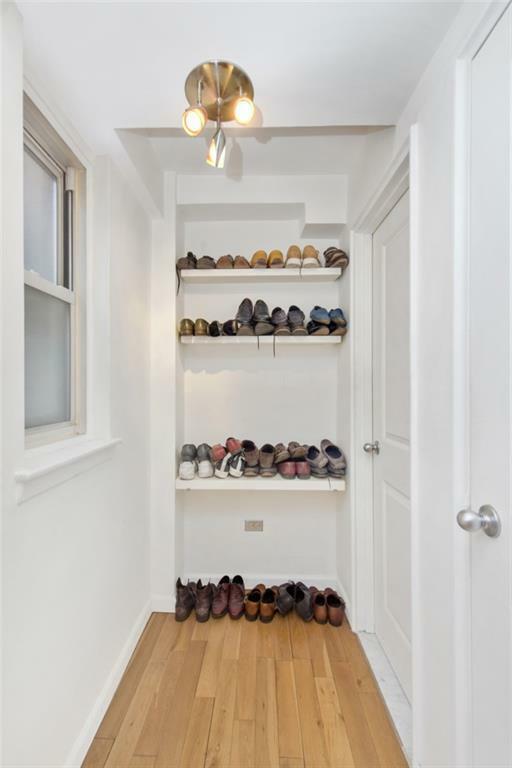 The building features a full-time doorman, private storage, laundry room, and garage. This pet-friendly building allows co-purchasing, parental purchasing, guarantors, pieds-a-terre, and a reasonable sublet policy. Located on the corner of Lexington Avenue, transportation doesn't get much easier. 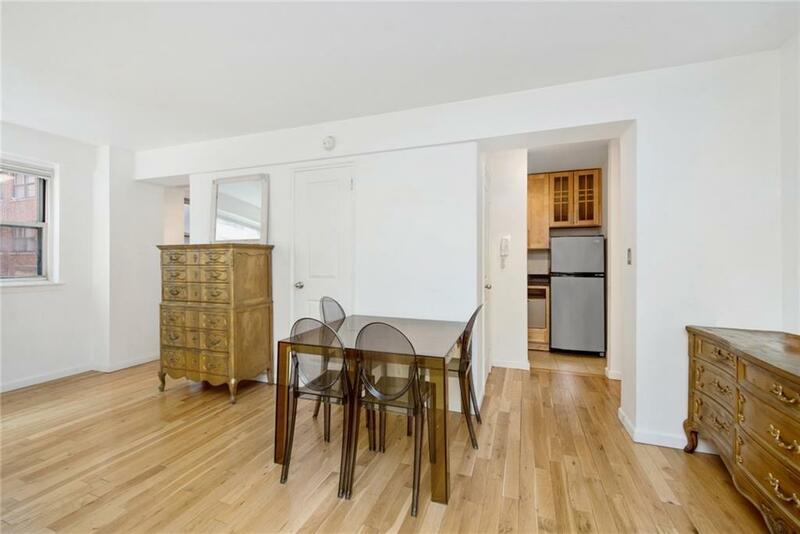 The 6 Train is around the corner, and you are steps away from uptown, downtown, and crosstown buses. This is a must-see property. Call us today!